E! 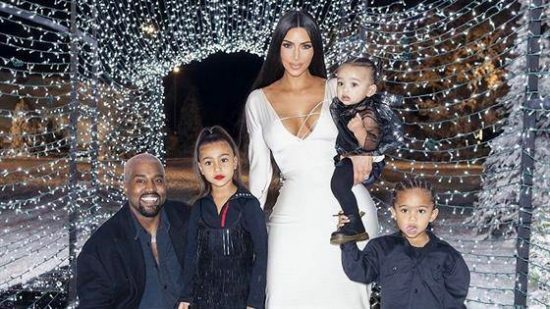 News has also learned that Kim and Kanye are using a different surrogate than the surrogate they worked with for Chicago’s birth. An insider tells us that the original surrogate that carried Chicago got pregnant on her own and Kim picked a new surrogate over the summer.